Saturday December 24, 2011, 8:00 p.m.
Trinity at Abundant Grace will be holding a traditional Christmas Eve Candlelight Service of Lessons and Carols retelling the Christmas story with readings and hymns, and end the service with the lighting of Christmas candles. Children are welcome. Location: In Pudong, in the Jin Qiao area. 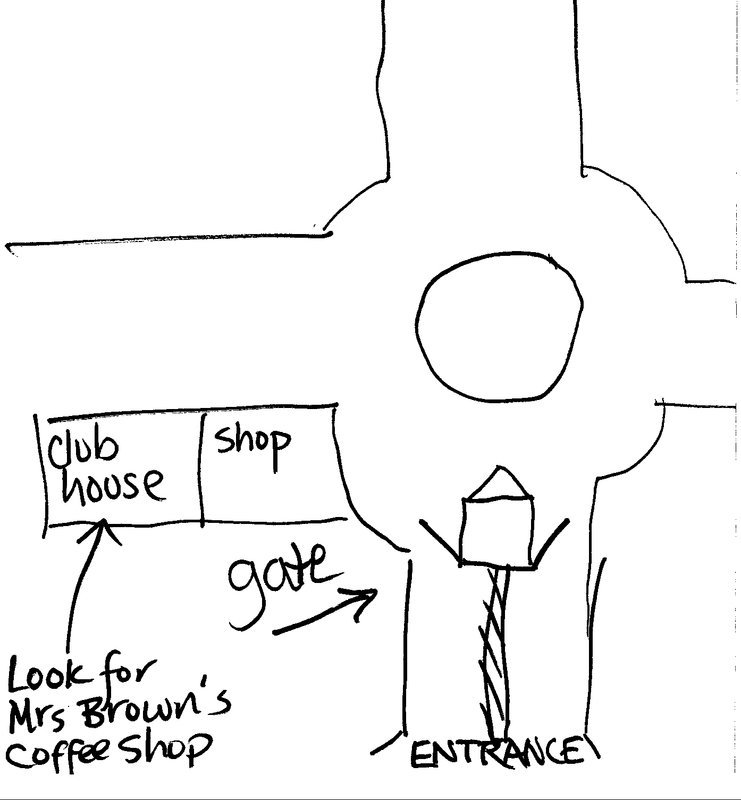 It is very simple to find the clubhouse. When you go in the big double gates to Willowbrook and have the rotary in front of you, there is a building on your left with a small shop. Next to the shop are some doors that go into a big front entry hall with “Mrs. Brown’s Coffee Shop” at the back of the hall. The service will be held through the doors to the right of the coffee shop. This entry was posted in Uncategorized and tagged Christmas Eve Shanghai, Christmas service english Shanghai, Church Shanghai, English church Shanghai. Bookmark the permalink.